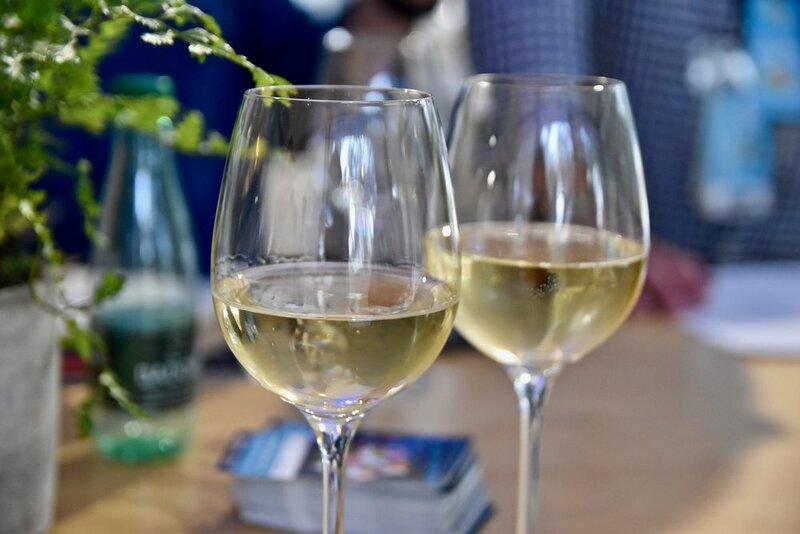 Gastrology were pleased to be whisked away to the opening of Taste of Melbourne where we attended The Electrolux Chefs’ Secrets masterclass. 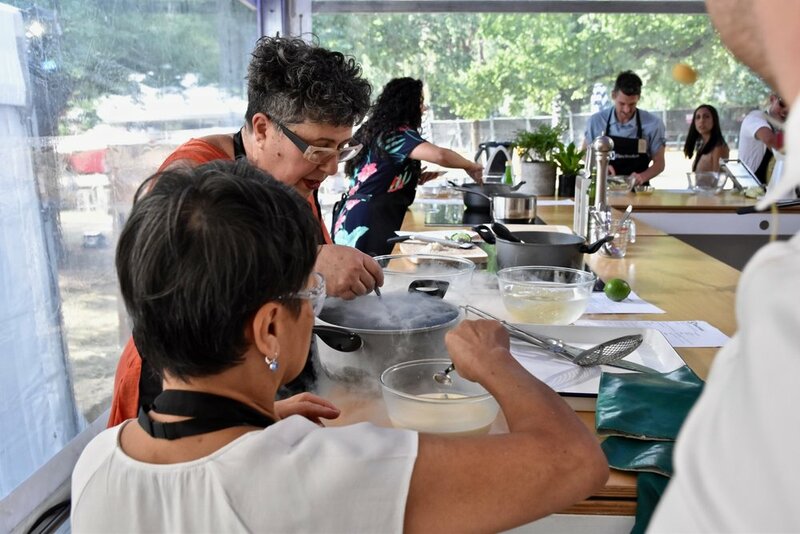 It was a one-of-a-kind experience with Sydney chef, Nelly Robinson of nel. restaurant in Sydney where we learned how to cook one of the restaurant's signature dishes. Following the hands-on session, we enjoyed the stunning dish together with a glass of matched wine and finished with a decadent dessert. 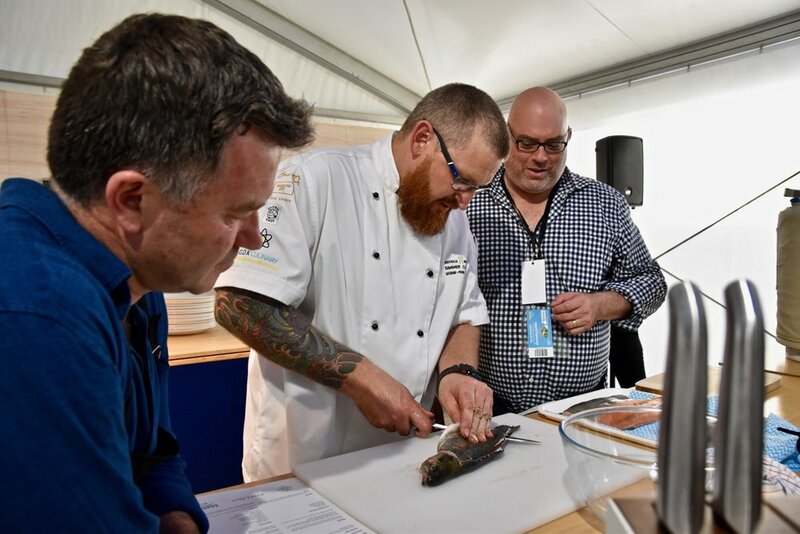 Find out more about Taste of Melbourne here or the Electrolux Chefs’ Secrets masterclass here.